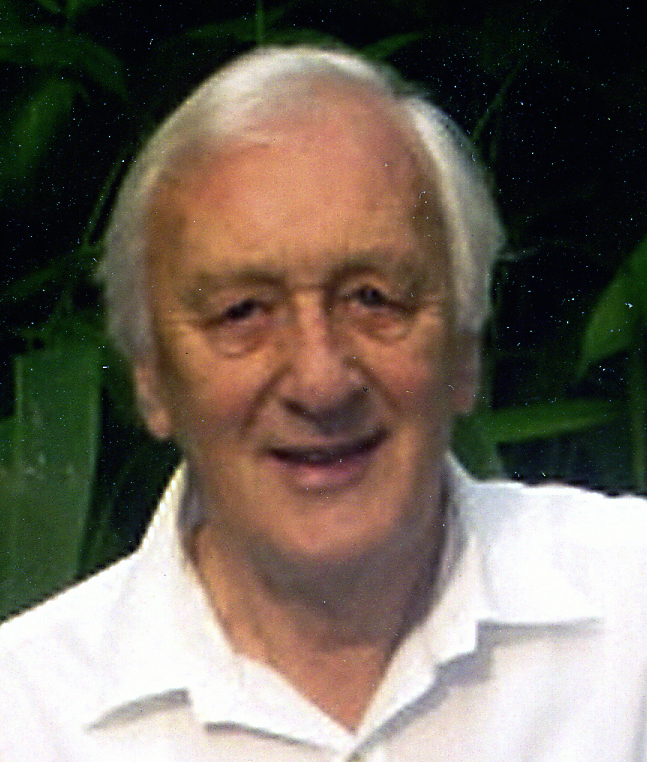 News has reached us that COLIN SIMPSON, former assistant editor on The Sporting Life, died on November 11 (2018) aged 87. He had been suffering from Alzheimer’s. His funeral is on Monday, November 26 at 11.15am at Surrey and Sussex Crematorium, Balcombe Road, Crawley RH10 3NQ. Family flowers only, please, but donations, if desired, can be made to the Alzheimer’s Society. You can go to https://www.alzheimers.org.uk or donate via the funeral directors Masters & Son, Masters House, Lewes Road, Lindfield, Haywards Heath, West Sussex, RH16 2LE. Colin followed in family footsteps to join The Sporting Life – his father and uncle had been sub-editors on the paper. Colin joined the Life as a messenger and tea boy in 1948/9, and after a break for National Service in the RAF, later became a general sports sub. His final role was assistant editor, and he took early retirement from the paper, after 42 years, in 1990. He leaves wife Heather, children Helen, Howard and Rupert, and grandchildren.